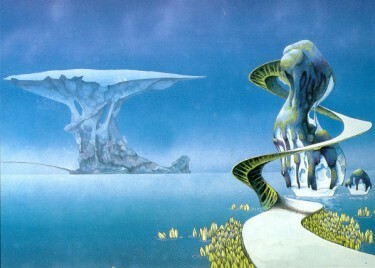 Heavy Metal magazine, which made its début in 1977, is an American version of the French science-fantasy magazine Métal Hurlant, which began publishing two years earlier. It initially presented translated versions of the French edition’s illustrated stories. 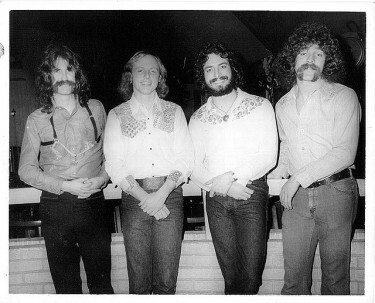 A terrific Flickr album of photos from the 70’s Fort Walton Beach, Florida entertainment circuit. 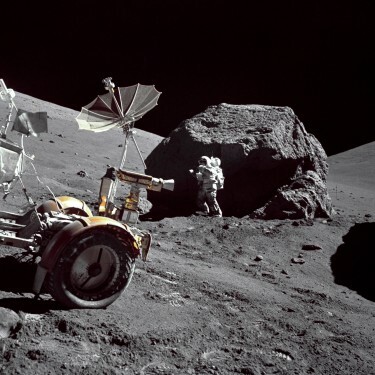 Apollo 17 was the final mission of the United States’ Apollo space program, the enterprise that landed the first humans on the Moon. Launched at 12:33 am Eastern Standard Time (EST) on December 7, 1972, with a three-member crew consisting of Commander Eugene Cernan, Command Module Pilot Ronald Evans, and Lunar Module Pilot Harrison Schmitt. 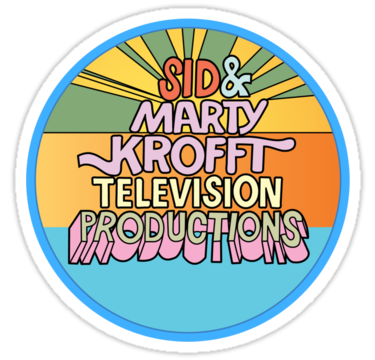 Many of the most colorful and fondly remembered children’s television series of the 1970s were Sid and Marty Krofft creations. Their innovative, live-action fantasy productions were enjoyed by countless pajamaed kids on countless Saturday mornings. 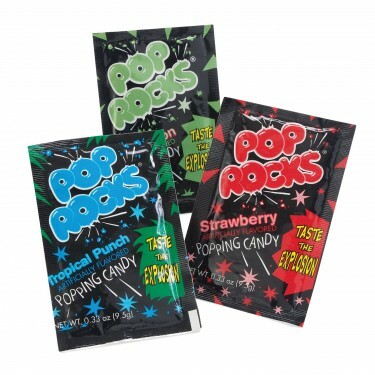 First offered to the public in 1975, Pop Rocks are, according the official Pop Rocks website – small pieces of hard candy that have been gasified with carbon dioxide under superatmospheric pressure. When these gasified sugar granules come in contact with moisture, in someone’s mouth or in water, milk, soft drinks, etc, the candy dissolves and the gas retained inside the carbon dioxide bubbles is released, causing characteristic crackling and fizzing sounds. 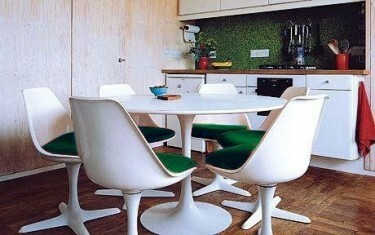 Written by Dominic Lutyens and Kirsty Hislop, and Published by Thames and Hudson, “70s Style & Design” is a 224 page book with over 400 illustrations. 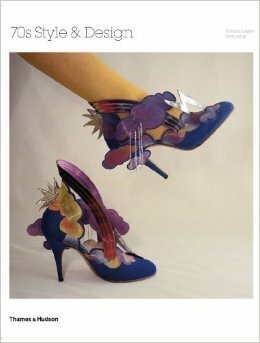 The authors have gone beyond the usual discussion of flares and platform shoes to address the design aesthetic of the decade as a whole. Never heard of her, right? You’re not alone. In 1978, she became the first woman to run across the United States, from Los Angeles to New York City – at the notable age of 53. 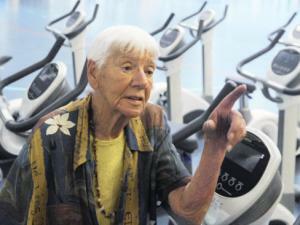 The route took her 2871 miles over 69 days, 2 hours and 40 minutes. 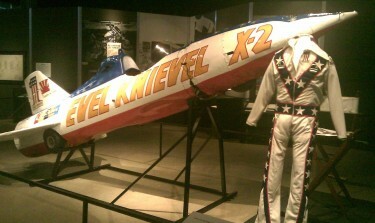 The Skycycle X-2 was the steam-powered rocket owned by Evel Knievel and flown during his infamous Snake River Canyon jump near Twin Falls, Idaho on September 8, 1974. 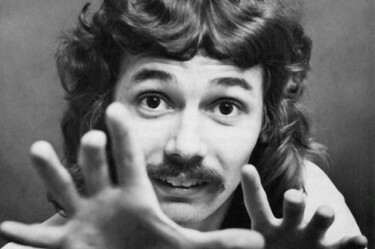 After graduating from university, Canadian Doug Henning was awarded a Canada Council for the Arts grant for the purpose of studying magic. He went on to develop the magic-based stage show “Spellbound”, which ran successfully in Toronto before transitioning to Broadway as “The Magic Show”. 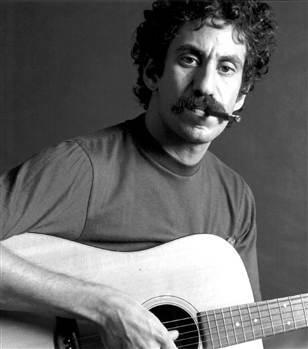 Debuting in 1974, the show ran for four and a half years, and earned Henning a Tony Award nomination. This is Jim Rockford. At the tone, leave your name and message. I’ll get back to you. 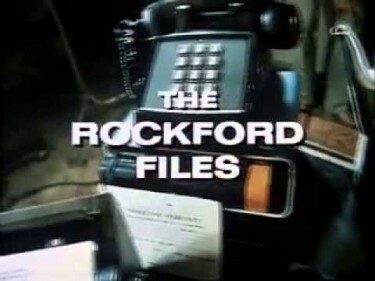 Some classic messages left on Jim Rockford’s answering machine – as heard at the top of every episode of The Rockford Files. 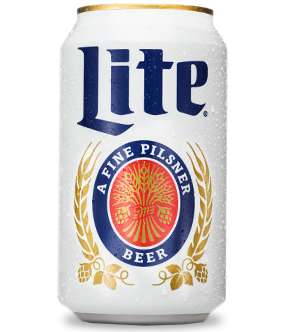 Essentially the first mainstream light beer, Miller Lite began as a product of the smaller Meister Brau brewery, which was later purchased by Miller, who then introduced the light beer concept to the masses in 1973. Miller Lite’s famous “Great Taste…Less Filling!” ad campaign was ranked by Advertising Age magazine as the eighth best advertising campaign in history. 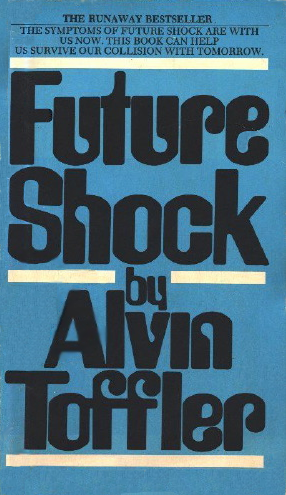 Future Shock is a book written by the futurist Alvin Toffler and published in 1970. Toffler defined the term “future shock” as a certain psychological state of individuals and entire societies. 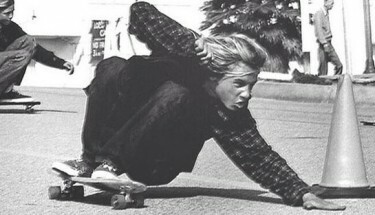 A short definition as stated by Toffler – a personal perception of “too much change in too short a period of time”. 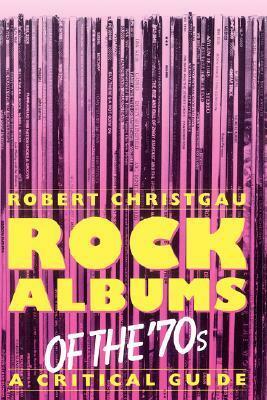 The book stemmed from an article “The Future as a Way of Life” in Horizon magazine’s Summer 1965 issue. 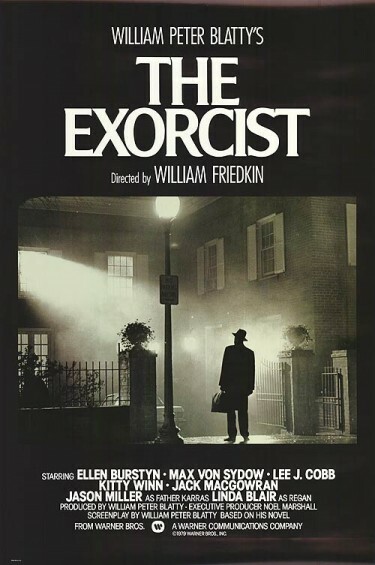 Directed by William Friedkin and released in the US on December 26, 1973, The Exorcist is an Oscar-winning psychological horror and drama, inspired by true events. 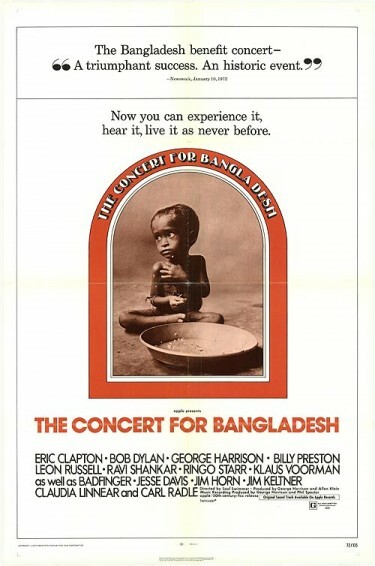 The film was notable for being one of the biggest box-office successes in film history – surpassing The Godfather (1972) as the biggest money-maker of its time. It is cited by many critics as the greatest horror film of all time. 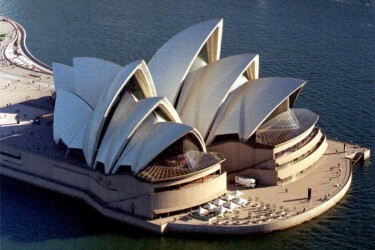 The Sydney Opera House is a multi-venue performing arts centre in Sydney, New South Wales, Australia that officially opened in 1973 after 14 years of construction. The performance venues are among the busiest performing arts centres in the world — hosting over 1,500 performances each year attended by some 1.2 million people. Who is Louise Brown? 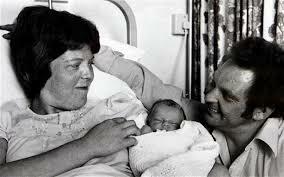 She was the world’s first “test tube baby”. Louise Joy Brown (born 25 July 1978) is an English woman known for being the first human to have been born after conception by in vitro fertilisation, or IVF. 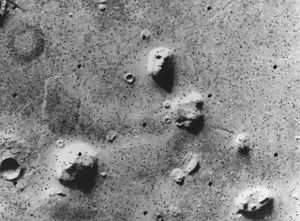 When the Viking 1 mission returned photos of the Martian surface in 1976, the image of a rocky face in the Cydonia region captured the public eye. Was it a trick of light and shadows? A remnant of an ancient civilization?